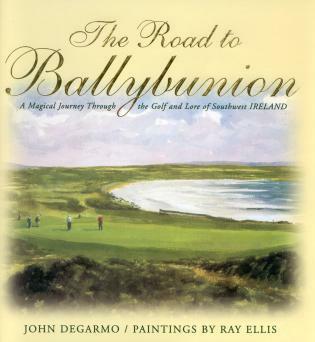 Golf has been around for over 600 years, its origins tracing back to the links in Scotland in the fifteenth century. 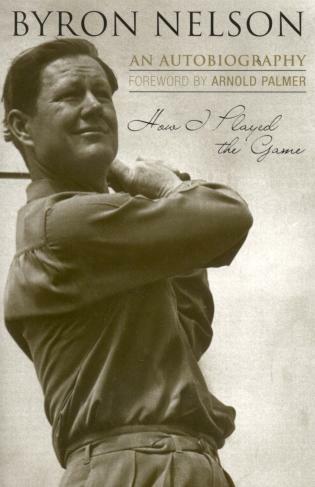 Since then, the game has spread worldwide, with millions of fans and players from all walks of life. 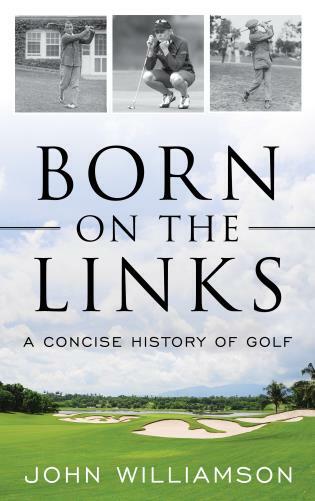 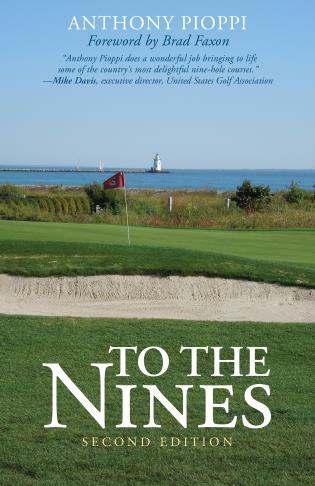 Born on the Links: A Concise History of Golf encompasses the entire history of this popular sport, from the fifteenth century up to the present. 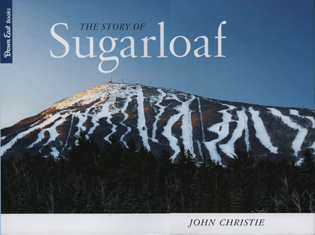 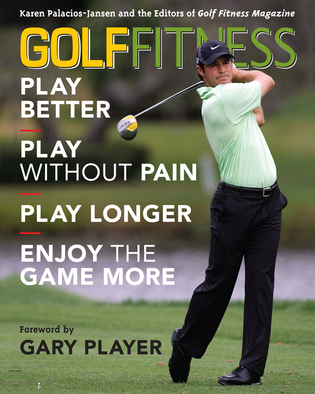 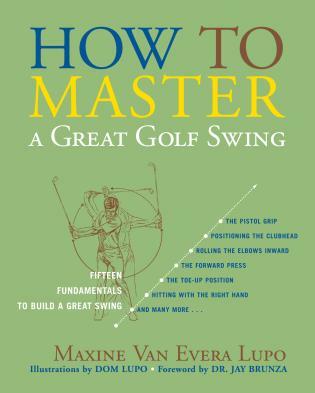 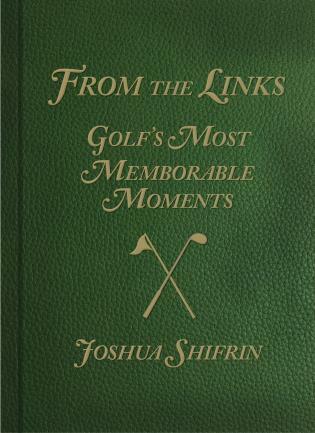 It covers the development of golf equipment, rules, and playing fields, and shows how the game changed from a pastime exclusively for the rich to a sport that is played by millions of people of all classes, ages, and backgrounds. 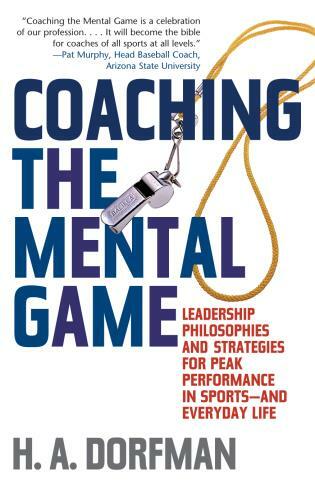 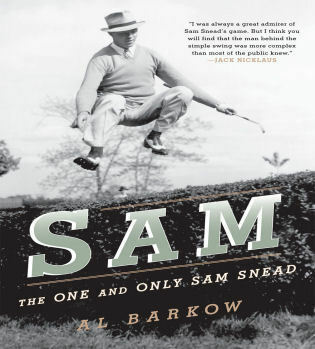 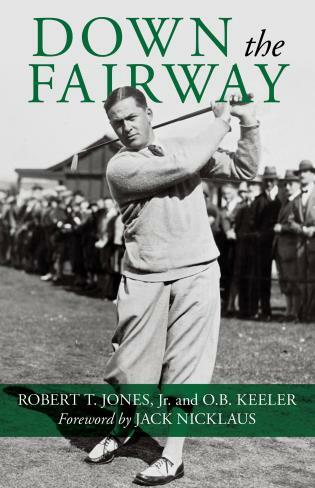 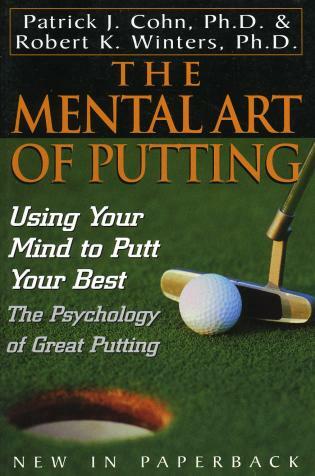 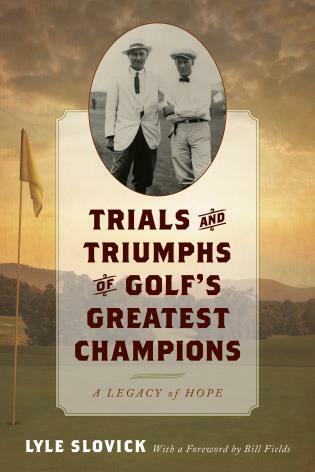 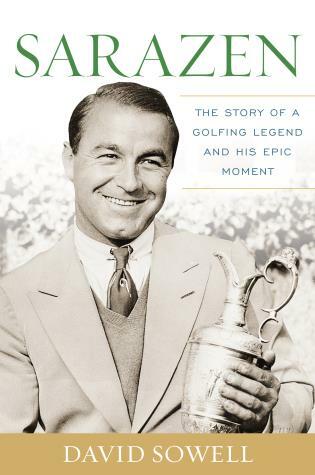 In addition, this book details the lives and accomplishments of the many iconic players of the game—including Walter Hagen, Gene Sarazen, Babe Didrikson Zaharias, Ben Hogan, Charlie Sifford, Arnold Palmer, Jack Nicklaus, Annika Sorenstam, and Tiger Woods—and their greatest moments on the golf course. 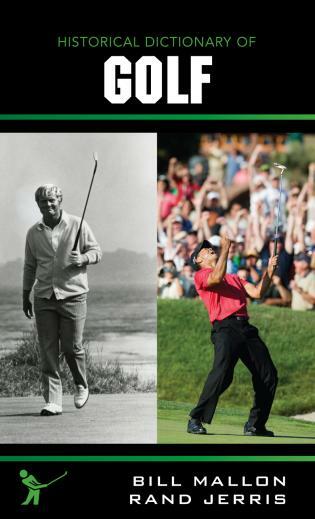 Additional chapters focus exclusively on the history of African Americans and women in the sport, recognizing their distinct struggles for equality and recognition, as well as their ultimate triumphs. 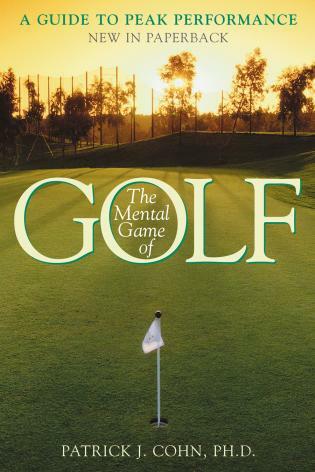 John Williamson is an author and lawyer who has written nonfiction books for over thirty years. 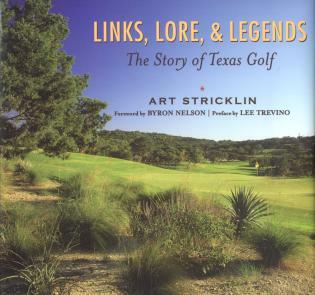 Williamson founded the Argyle Publishing Company, which he owned for decades. 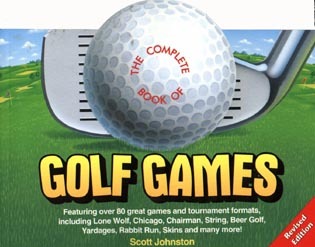 A comprehensive yet readable resource, Born on the Links also features a timeline of golf history, lists of the winners and runners-up of every major professional and amateur golf championship held since 1860, the winner of every major international team and cup competition held since 1922, and more. 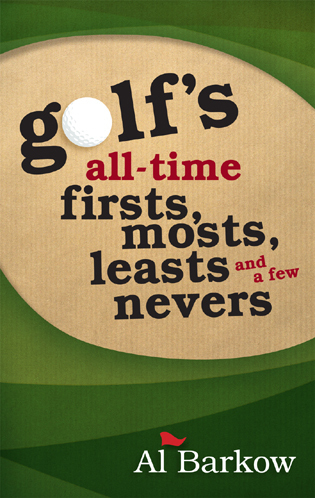 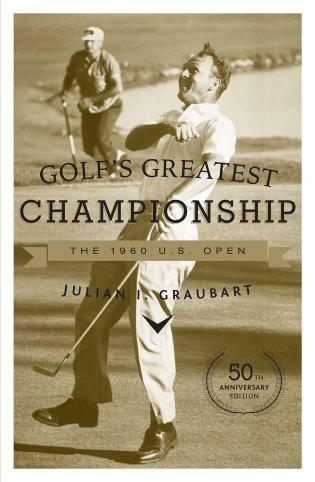 The most up-to-date history of golf, this book will entertain and inform all fans and historians of the game.